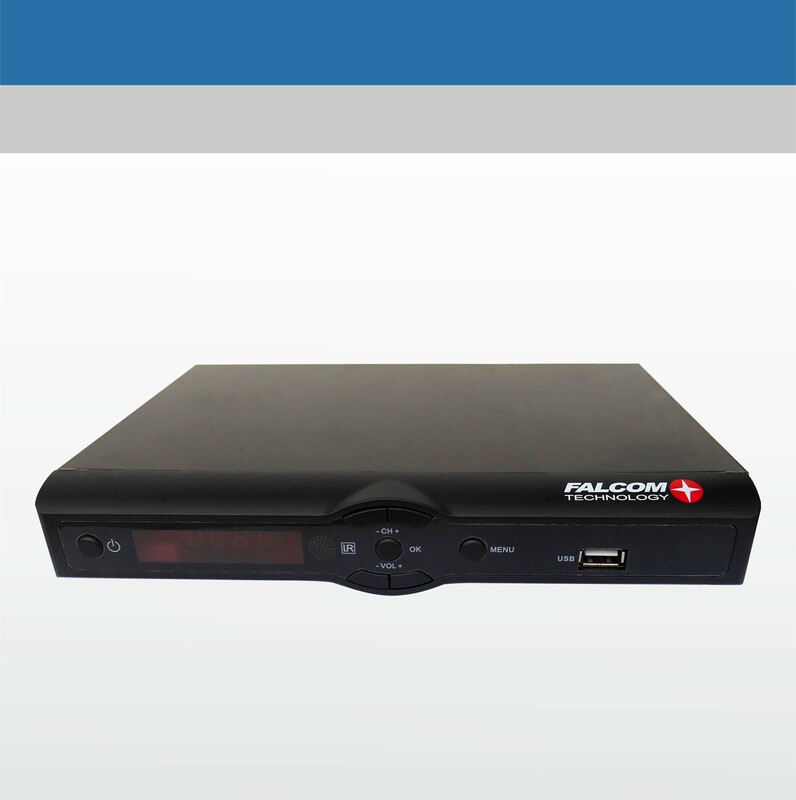 Falcom receiver Decoder S98 is a set of cost-effective solutions for the distribution of video services. The new IRDs are designed for HD applications, allowing operators to leverage their existing HD infrastructures with a solution in place for HD migration. The series is fully compliant with DVB and ATSC standards.